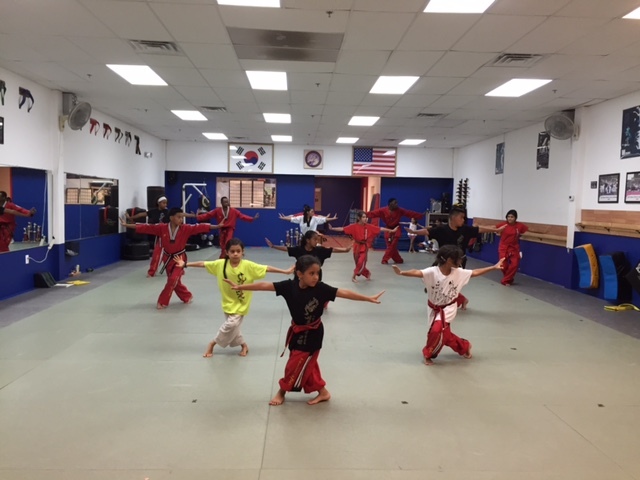 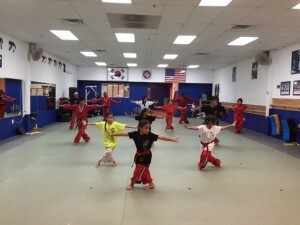 The Be Ryong Demo Team is hard at work, practicing for their performance during the upcoming Be Ryong Open House. 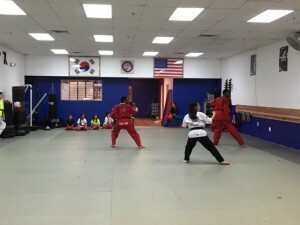 The demo team is made up of students who learn special routine and perform at local community events and compete in local and regional tournaments. 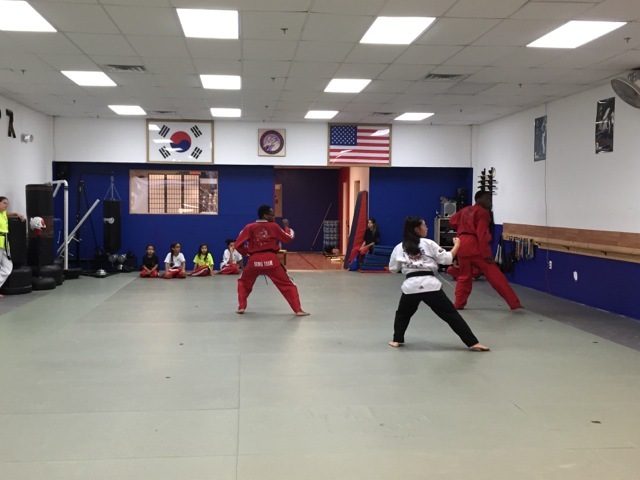 The demo team will show off their new routine, demonstrate Taekwondo kicks and break a lot of boards during the Open House.